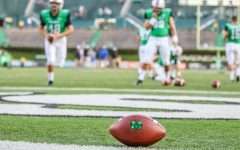 Starting offensive lineman Michael Selby will miss the rest of the 2016 season with an arm injury, head football coach Doc Holliday announced this week. 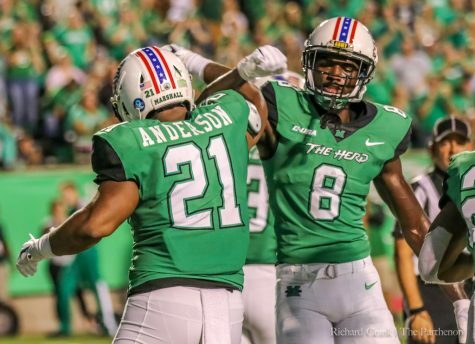 Selby had missed the Herd’s previous two games with the same injury. 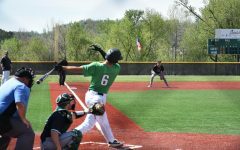 Holliday announced Tuesday that Selby had successful surgery, forcing him to sit out the team’s final four games of the year. 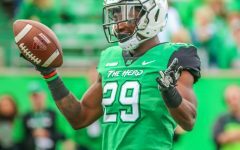 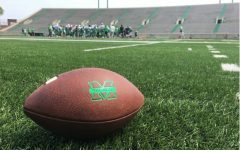 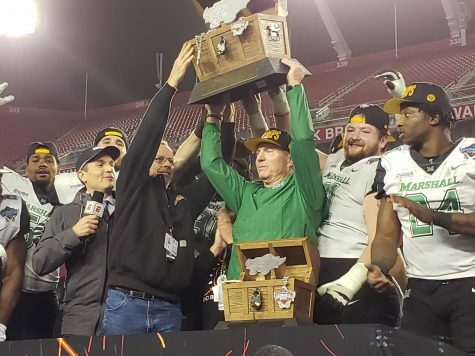 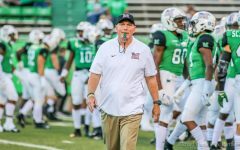 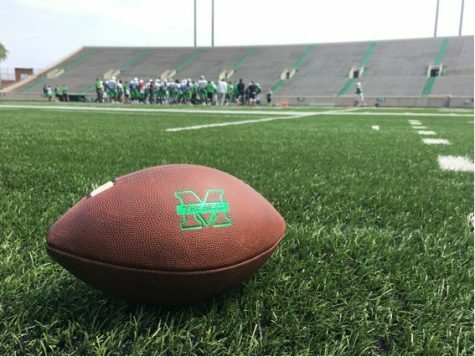 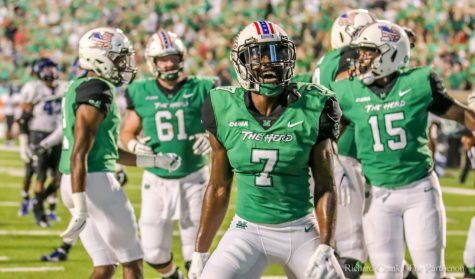 Selby will be missed by a Thundering Herd offensive line that has struggled to find some semblance of consistency. 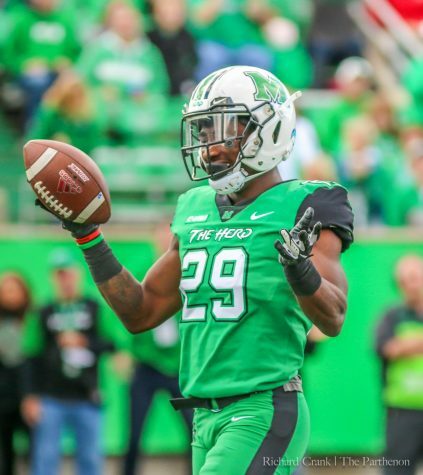 Selby was one of the few players to play as a true freshman under Holliday. 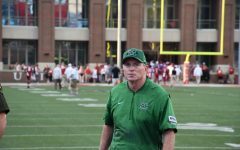 The senior also proved to be versatile over the years for offensive coordinator Bill Legg. 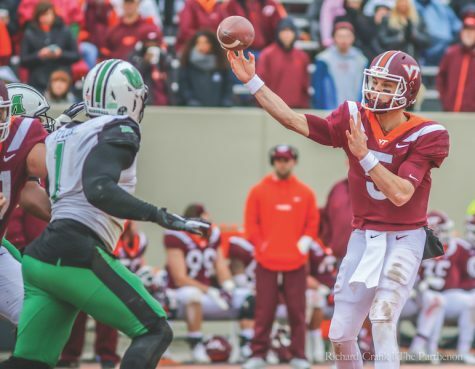 In 2015, Selby was forced to move from right guard to center to fill the void left by fellow senior Clint Van Horn when Van Horn missed all of last season. 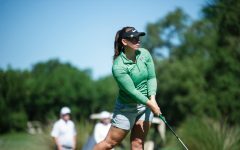 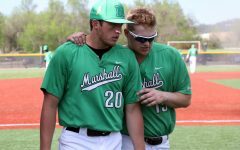 Over the course of his four-year career, Selby made 33 career starts for the Thundering Herd. 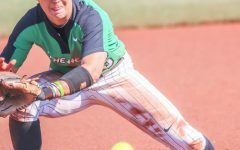 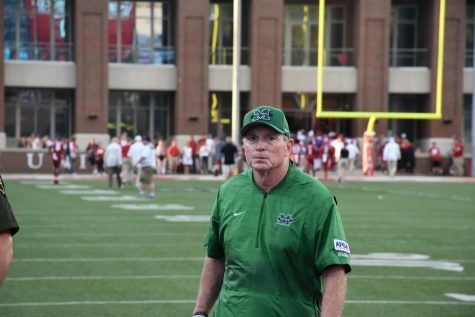 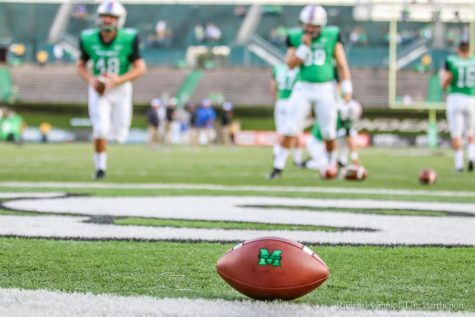 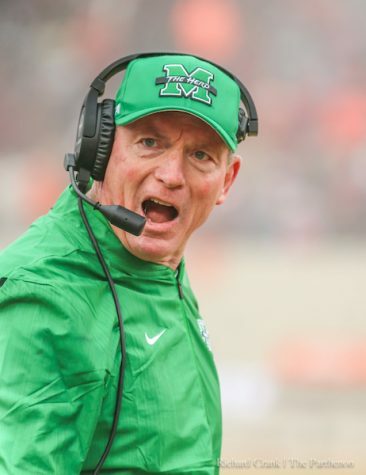 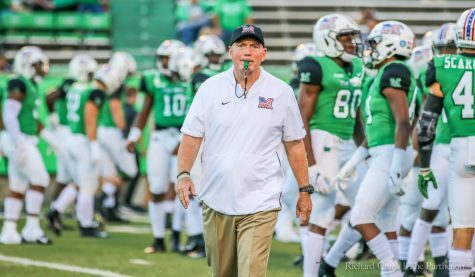 Marshall won 33 games during that span, including a Conference-USA Championship in 2014. 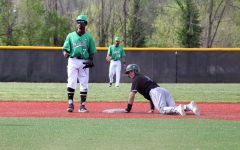 Listed as Selby’s back-up is sophomore Nate Devers.